Brynne brings 33 years of escrow operations experience to each and every transaction. Her career started in 1985 in Los Angeles County and she was quickly promoted to Escrow Officer by 1987 and shortly after was promoted to a management position. Her technical expertise consists of all aspects of Re-sale, Refinance, New Home Tracts, Commercial, Pro-bate, Relocation, Short Sale, REO and Exchange Escrows. In May of 2001, Brynne was hired to open Affirmative Escrow. Her focus was both on creating a forward-thinking escrow company with unparalleled customer service and a work environment for the staff that was positive and supportive. With focus on the books "Raving Fans" and the "Fish Philosophy" she managed to do both. The foundation of Affirmative Escrow is built on state-of-the-art technology coupled with an incredible support staff with a solid knowledge base and positive attitude. Continuing education is a priority for Brynne and therefore Affirmative Escrow is a member of the American Escrow Association, Escrow Institute of California, California Escrow Association, Ventura County Escrow Association, Escrow Agents' Fidelity Corporation and RamQuest Users Group. These memberships provide a variety of opportunities to attend conferences, seminars and webinars, which keep Brynne and Affirmative Escrow in the know! Outside of the office, Brynne is a local resident of Thousand Oaks for the past 20 years and is the proud mother of her son Spencer. Brynne has enjoyed volunteering in non-profit organizations such as the Westlake High School Instrumental Music Boosters, supporting our talented student musicians and plays a key role in an annual fundraiser in honor of her brother Derric DesMarteau raising funds for the Prostate Cancer Foundation. Nancy was promoted to Escrow Officer and Branch Manager. 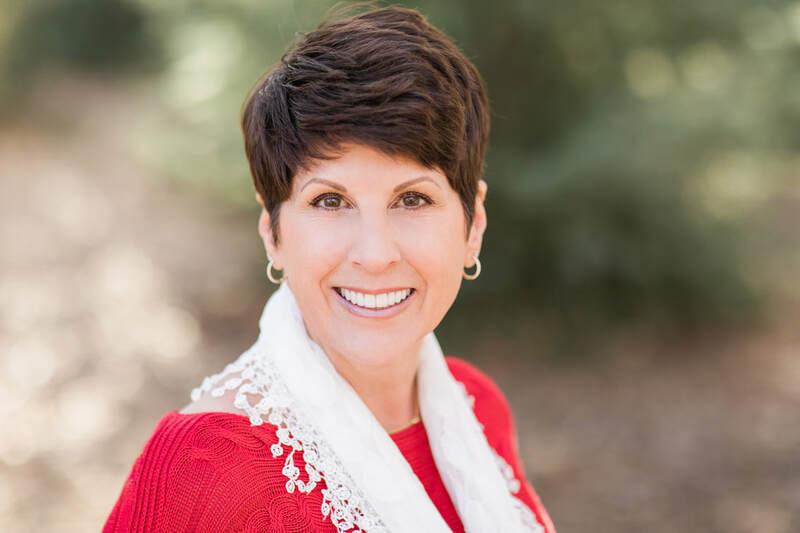 A resident of Agoura Hills for the past 20 years, married to Jim Kelley and the proud mother of Megan and Katelyn, Nancy enjoys spending her free time with family and traveling to visit both of her daughters. Nancy too enjoys volunteering in her free time. Nancy's goal is to maintain the integrity of each and every escrow transaction, while providing a professional and pleasant experience for the clients as well as the staff. Design by Affirmative Escrow. All Rights Reserved.